Are you a fan of the American hit TV show, Teen wolf, and are you planning to create your very own Teen Wolf Halloween costume, but don’t have the werewolf eyes to match? 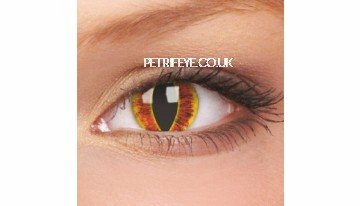 Well look no further as Petrifeye.co.uk has a huge range of Spooky Halloween Contact Lenses which includes a selection of Teen Wolf lenses! 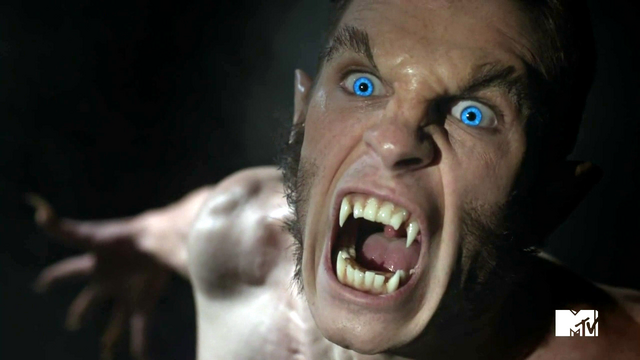 Check out these vivid ColourVue Yellow UV Glow Crazy Contact Lenses which will supply you with the bright yellow eyes of the teen wolf himself, Scott McCall. These rich amber contact lenses symbolise the transformation of a human to a werewolf, and they will complete any Teen Wolf costume! These lenses completely cover your natural eye colour, and therefore you can amaze your friends with your newly acquired werewolf eyes. These contacts are UV lenses therefore they will glow under dark lighting and UV lighting, but will perform between when under UV lighting and the lenses will look like ordinary lenses whilst under daytime lighting. 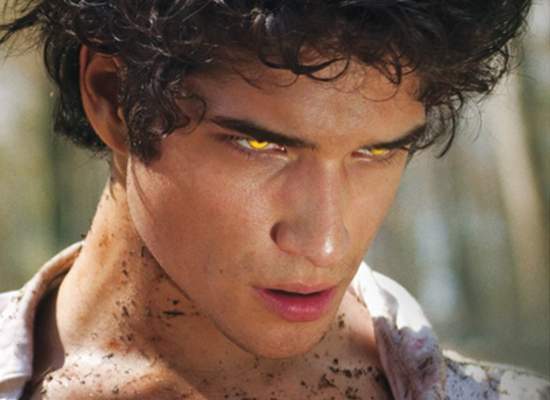 Isaac Lahey, Erica Reyes and Boyd also have the same gold eyes as Scott McCall, and Jeff Davis has yet to reveal the meaning behind the variations of eye colour between werewolves. 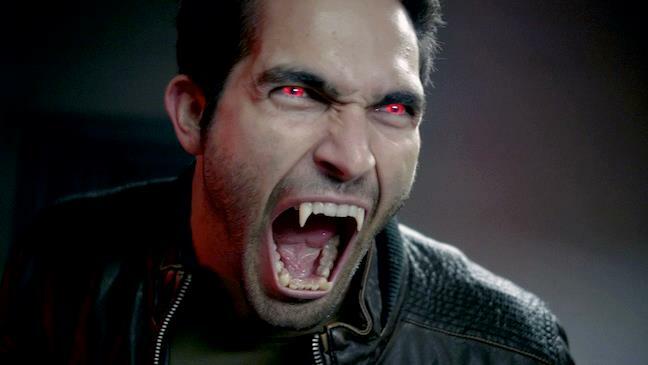 You can also get eyes just like an alpha werewolf by wearing these amazing ColourVue Red UV Glow Crazy Contact Lenses which will make your eyes glow a striking crimson just like the alpha, Derek Hale. These contacts will give your eyes a menacing red glow which is sure to creep out your friends this Halloween! You’ll be the envy of every Teen Wolf fan whilst sporting these attention grabbing lenses- you’ll practically be bombarded with questions! If you’re looking to cosplay Jackson Whittemore this Halloween these breathe taking ColourVue Blue UV Glow Crazy Contact Lenses would be perfect, as they make your eyes appear a beautiful brilliant blue! 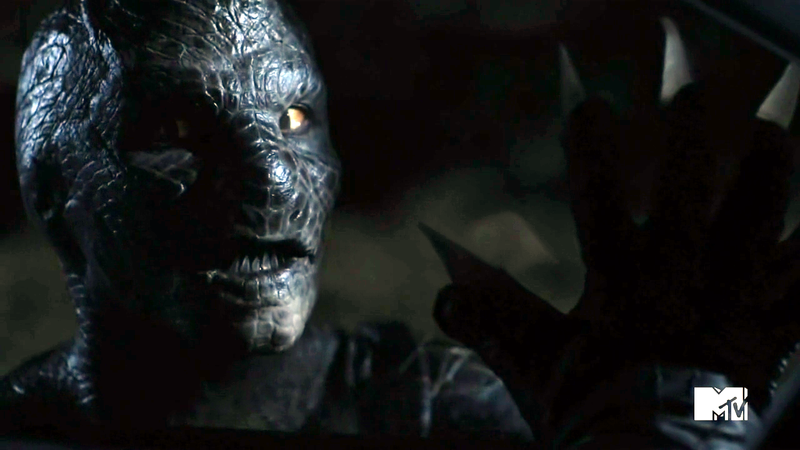 The mystery behind Jackson’s blue werewolf eyes has yet to be revealed, so why not creep out your friends whilst wearing these illuminating contacts. If you’re looking to replicate the eyes of Jackson’s Kanima then feast your eyes upon these spine-chilling ColourVue Saurons Eye Crazy Contact Lenses, which will transform your pupil into an elongated cat eye with a red and yellow iris. Whilst wearing these lenses you’re sure to creep someone out! 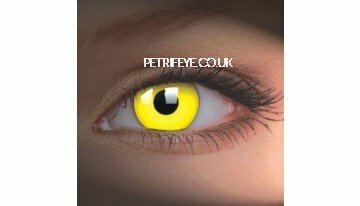 Visit Petrifeye.co.uk for more spooky Spooky Halloween Contact Lenses, and check out our Cosmetics section whilst you’re there, as you’re sure to find something to your fancy!